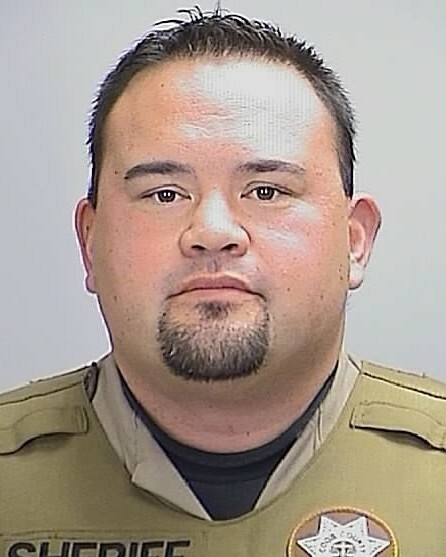 Deputy Sheriff Gil Datan was killed in an ATV crash while patrolling timber lands between Green Acres Road and South Sumner Road, near Coos Bay. It is believed that he was thrown from the ATV when it rolled down a steep embankment between 2:00 pm and 3:00 pm. The vehicle landed on top of him, causing him to suffer fatal injuries. A massive search was initiated after he failed to check in with dispatch at the end of his shift at 4:00 pm. The crash site was located at approximately 9:45 pm. 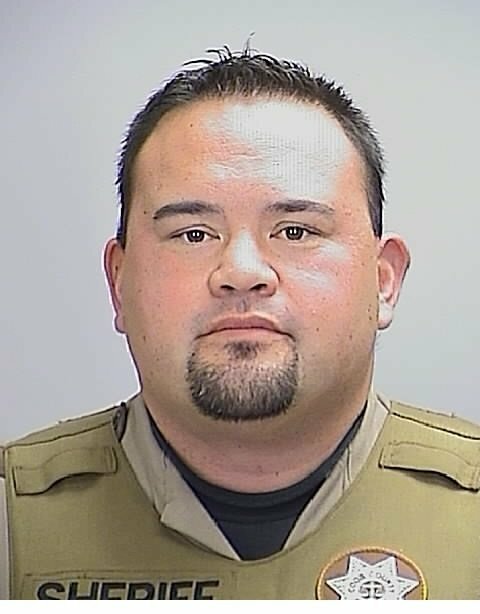 Deputy Datan had served with the Coos County Sheriff's Office for five years and had served in law enforcement for 19 years. He had previously served with the Myrtle Point Police Department, North Bend Police Department, Confederated Tribal Police Department, and Reedsport Police Department. He is survived by his daughter. Been 4 years. Still miss you... Looked at old Laguna Seca pics today. Always out for a laugh. Rest in peace brother. We all miss you.